Barcelona for me. An "A" climate in my books. Rhodes is depressingly dry during summer. Barcelona is one of my favortie cities in the world. But I would prefer the climate of Rhodes (warmer winters, etc). Dry summers = lots of sunshine. Not at all depressing to me. Plam trees are not native from southern Mediterranean coast of Spain. You can't see palm trees on landscapes, but in gardens and seafront promenades as exotic custom. Thus, if you go anywhere in the south of Spain away to the sea, you can't find palm trees anywhere, or perhaps you can see few of them in some urban parks. @ overdrive : you're not entirely right. Date trees for instance thrive in Orihuela, south of Spain. It wouldn't be possible in Catalonia. Even the local plants, like olove trees or laurel, are bigger and thicker in the south of Spain. You must acknowledge that the climate of both regions is very different. Barcelona!!! Best city in Europe!. Actually ^ yes, Barcelona is plenty warm. I've been there many times (My dad is from Barcelona) and summers are hot and muggy. 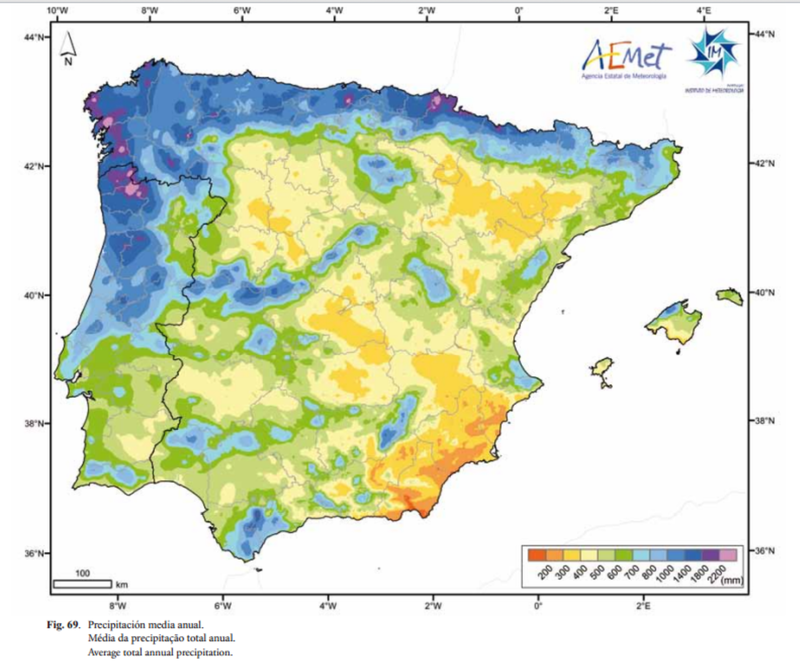 Now, compared to the southern coasts of Spain, obviously Catalunya is somewhat cooler since it is further north. But take a drive along the beautiful Costa Brava just north of Barcelona, it is simply stunning. There are plenty of palms in Barcelona and the surrounding coastal cities. What I love about Barcelona is that it has lush green, green hills and mountains surrounding the city, so it's always a pleasant vista. It is thought that palms were originally planted in this location as early as the 5th century BC by Carthaginians who settled in south-east Spain. Yes, the climate of both regions are different. Well, they are not much different in average temperatures, but in average amount of rainfall. As you can see, the coast Catalonia is almost the same as southern coast of Spain, temperaturely speaking. As I said yesterday, it wouldn't be possible also find date trees growing in southern spanish places located far away to the coast.